New York has long been a haven for creatives, with some of art and music’s most iconic producing their most profound works within the borders of our city. But few movements have proved as significant and lasting an influence on global fashion, politics and culture than hip-hop. 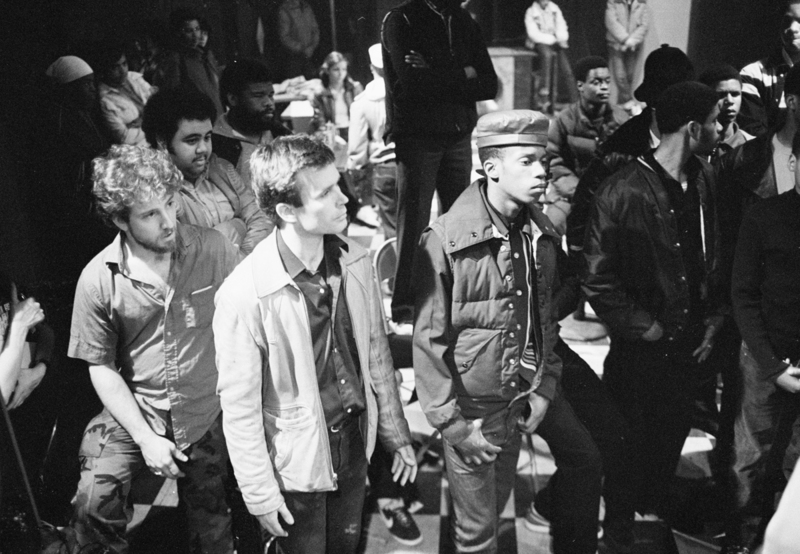 In a new photo exhibit coming to the Museum of the City of New York (MCNY) next month, three of the most dynamic and renowned photographers of the hip-hop scene, Janette Beckman, Joe Conzo, and Martha Cooper, share their experiences at the height of the movement in the 1980s when it took not only the nation by storm, but the world. 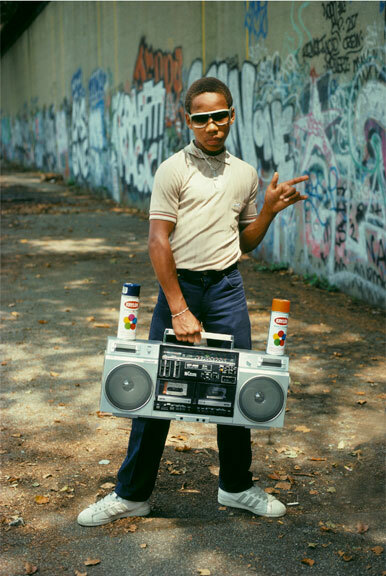 The trio of shutterbugs share photos that zoom into hip-hop’s pioneering days in the South Bronx, as DJs, MCs, and b-boys and b-girls were inventing new forms of self-expression through sounds and movement. 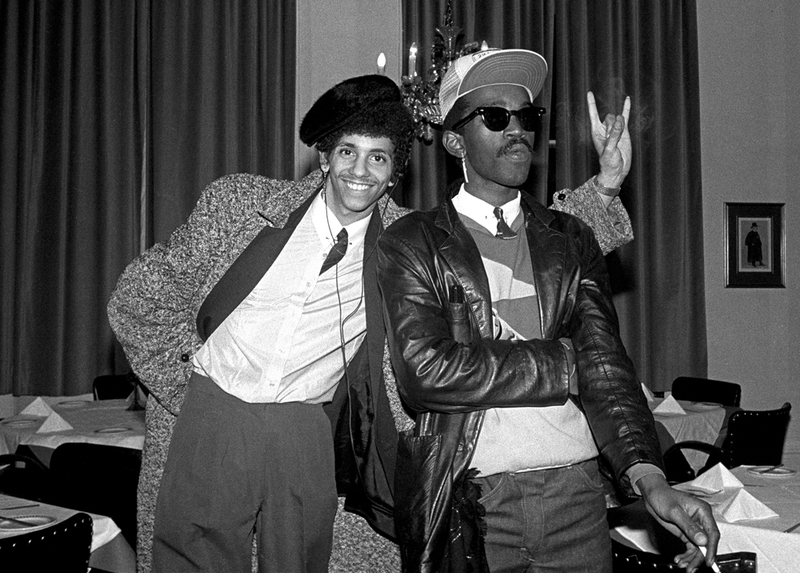 Prominent hip-hop figures such as Afrika Bambaataa, LL Cool J, Run DMC, Salt N Pepa and Flava Flav are just a few of the faces documented, and in the series you’ll get a look at the kind of life and vibrancy that permeated the Bronx and Harlem during the 1980s. MCNY recently sent 6sqft a slew of the more than 100 photographs that will be on show starting April 1st. Jump ahead to get a taste of what’s sure to be one of your most memorable and nostalgic museum visits. 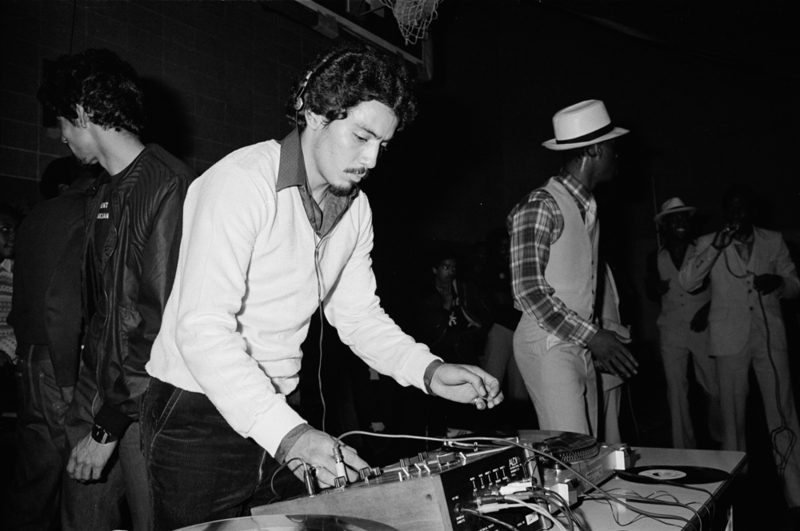 Hip-hop got its start in the 1970s, born at block parties in the Bronx when DJs began experimenting with the percussive breaks of popular songs, remixing them using sampling technology and drum machines that let them scratch, beat mix, and beat juggle. Some credit the great blackout of 1977 with giving hip-hop the legs it needed to expand. The blackout led to widespread looting, arson, and other citywide disorders especially in the Bronx, and a number of looters stole DJ equipment from electronics stores (However, by then, prices for this tech had also become far more affordable). 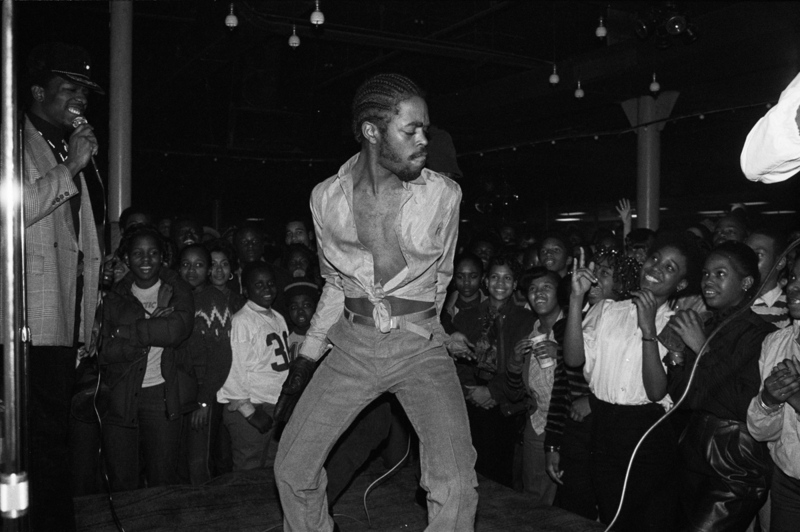 Barely known outside of the Bronx, hip-hop grew at an astounding rate from 1977 onward to blanket the city. 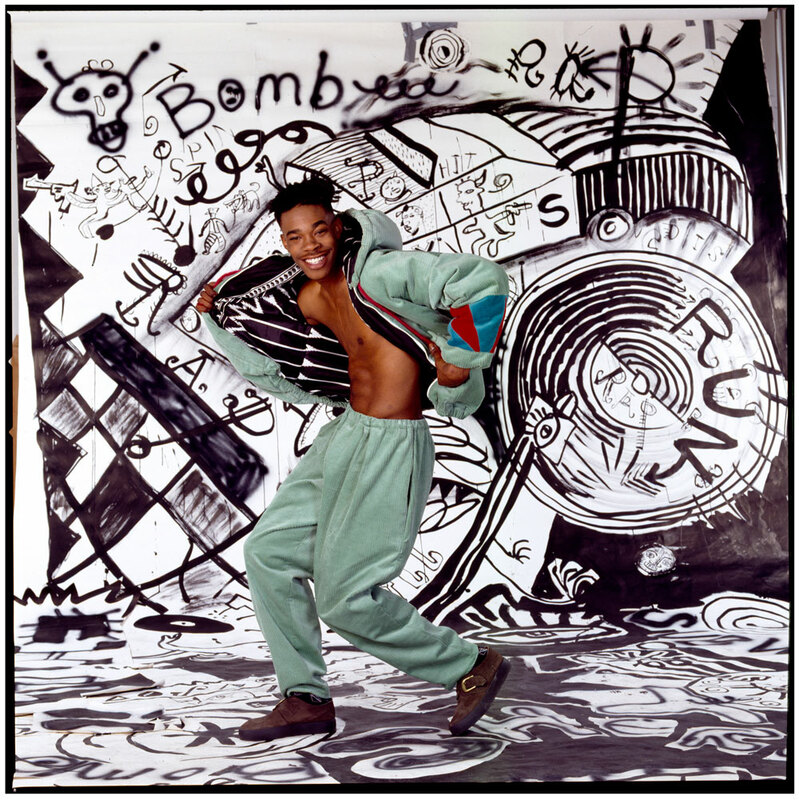 Notable artists to emerge during this time included Grandmaster Flash and The Furious Five, Fab Five Freddy and Afrika Bambaataa, and the art of b-boying (better known today as breakdancing) also came to be. 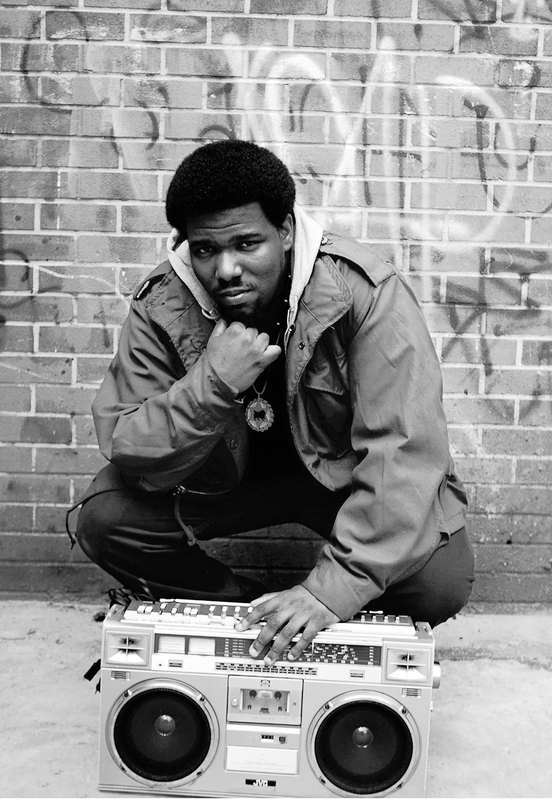 But it was in the 1980s that hip-hop saw mainstream interest, both in the U.S. and globally. 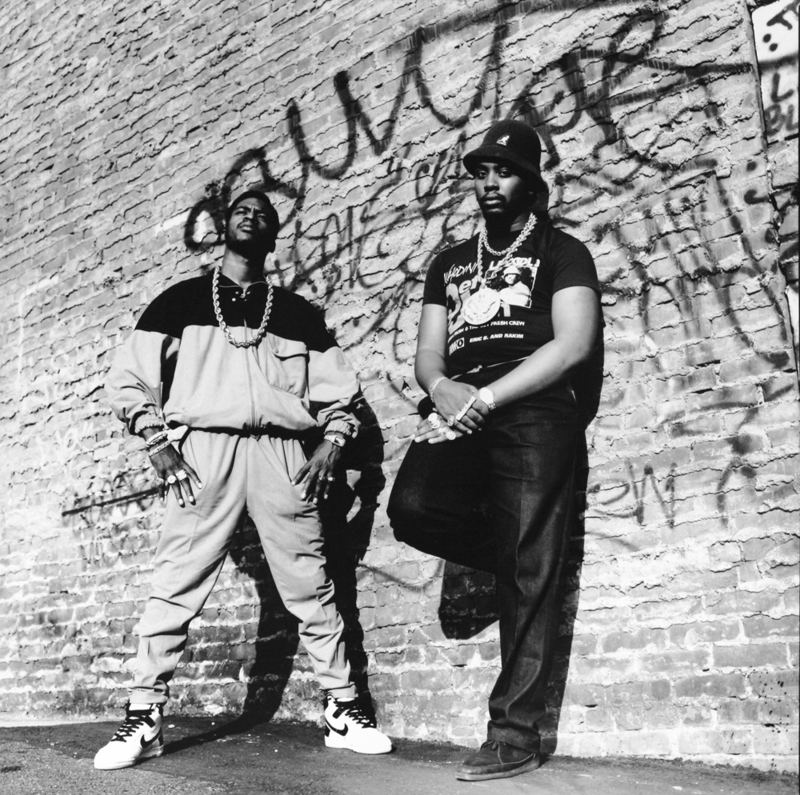 Gangsta rap and what’s now considered East Coast hip-hop—associated with artists like Ice-T, Ice Cube, Wu-Tang Clan, Dr. Dre, Lil’ Kim and Notorious B.I.G.—came into popularity in the ’90s, and were rife with political and social commentary that spoke to crime rates, poverty, neglect and especially drugs in areas of the Bronx and Brooklyn. 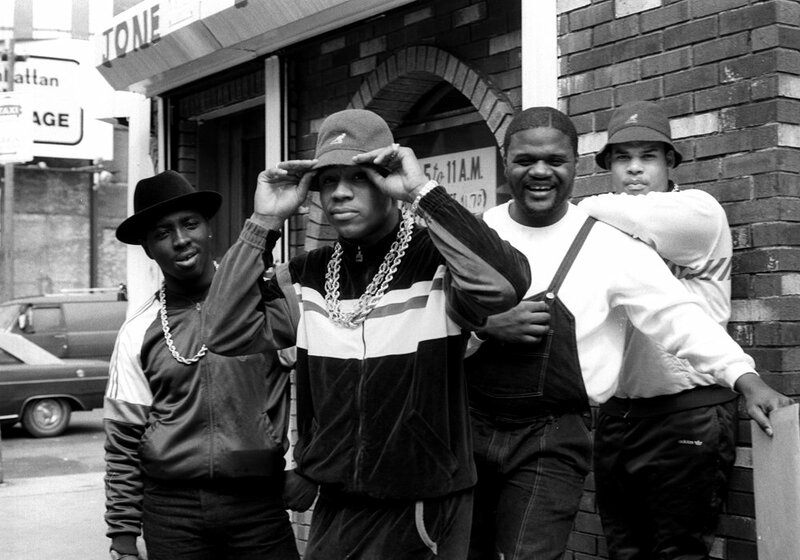 Purists argue that these were the last great artists of the hip-hop movement, the genre later diluted as it diversified to advocate “personal, social and criminal corruption.” However, even in the face of criticism, and throughout all of its later iterations over the years—and that includes the music produced by the likes of Kanye West, 50 Cent, M.I.A. and OutKast—hip-hop remains a powerful influencer and is still wildly popular with the masses. Janette Beckman was a professional music photographer hailing from Britain, having photographed the nascent punk rock scene for magazines and record companies—including three Police album covers. 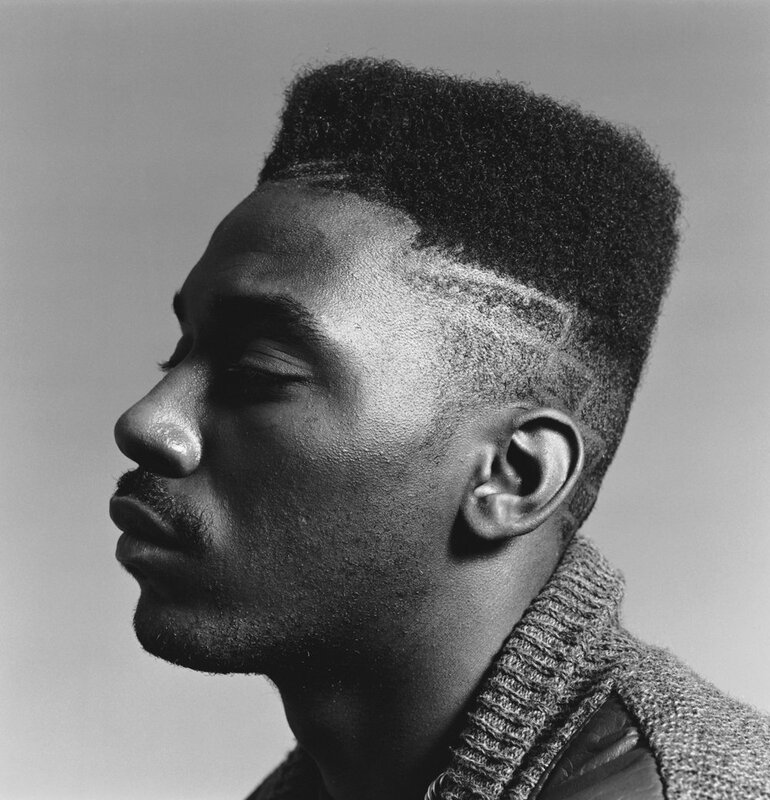 The energy of New York’s up-and-coming hip-hop scene drew Beckman in during the early 1980s and she moved to the city to document what was happening. She quickly became one of the leading photographers of the exploding movement, specializing in portraits. 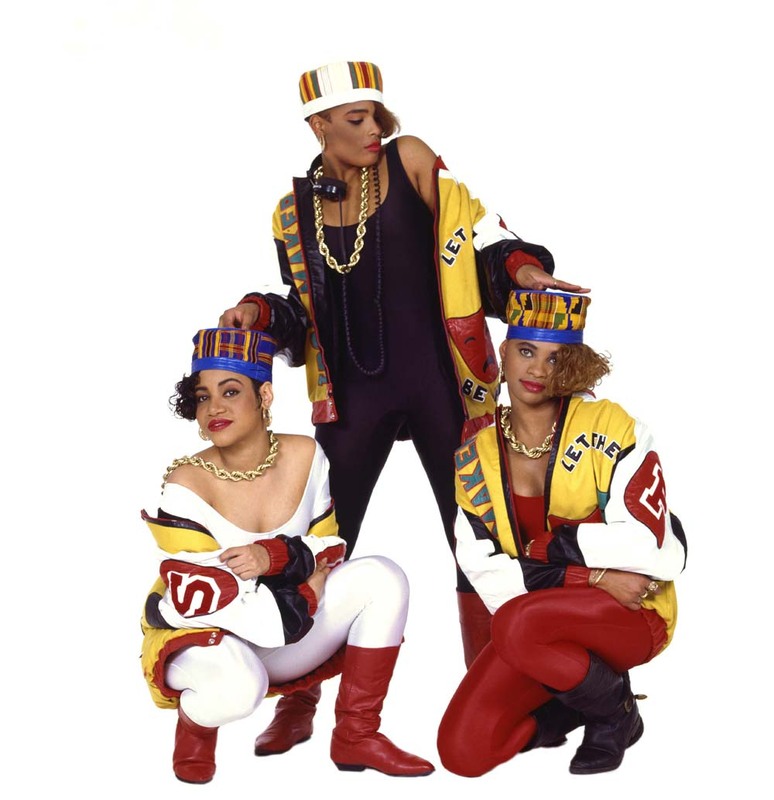 Some of her most famous subjects include Run DMC, Salt’n’Pepa, and LL Cool J. 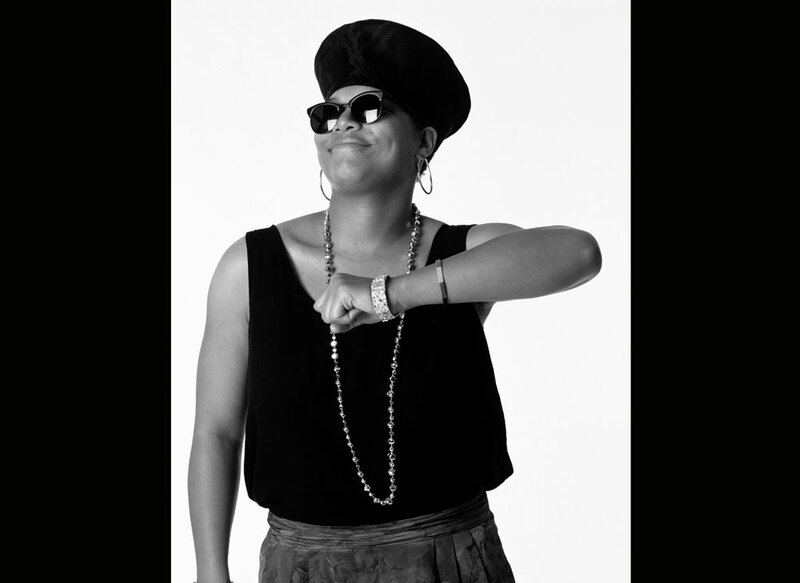 She is credited for helping create the public face of hip-hop. 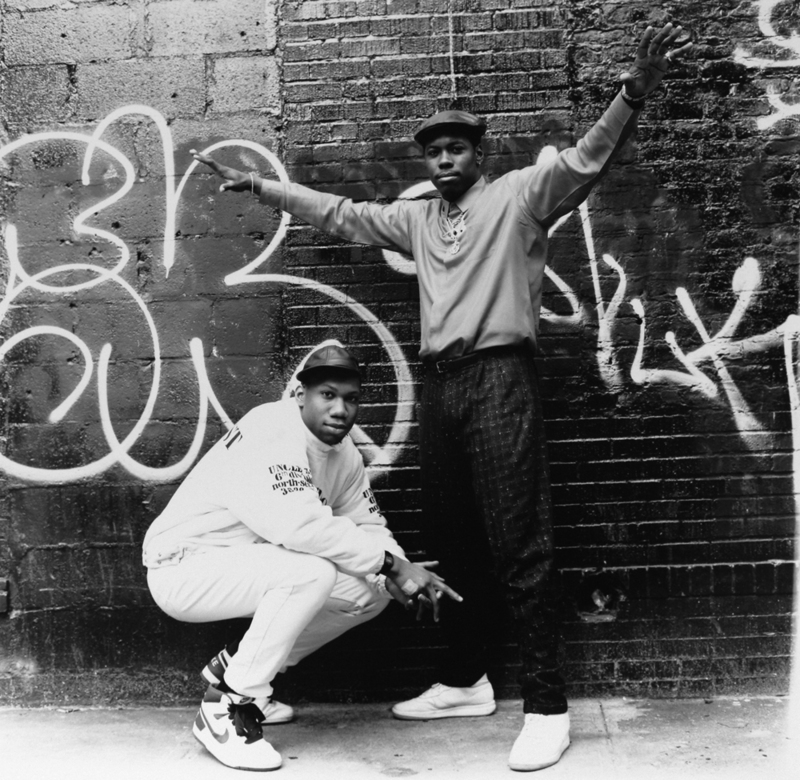 Boogie Down Productions: KRS-One and Scott La Rock. 1987. Eric B & Rakim. 1987. Flava Flav and Chuck D of Public Enemy. 1987. Rammellzee and Fab 5 Freddy. 1982. 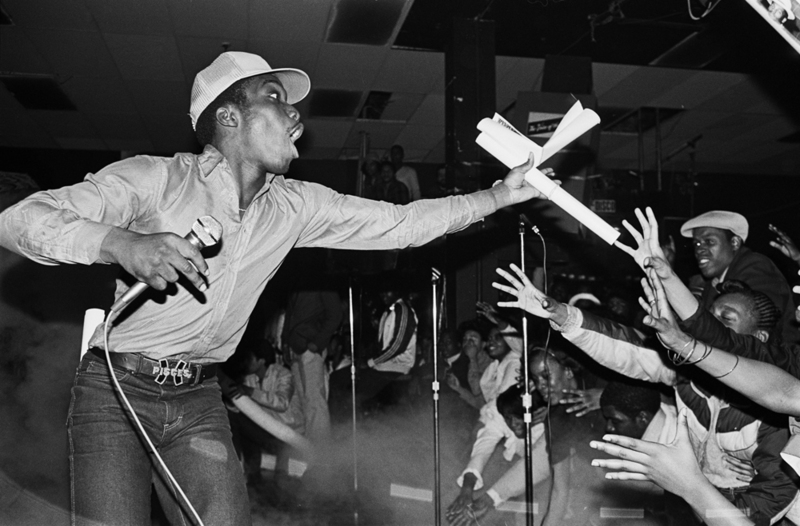 Joe Conzo was a teenager in school when he started photographing the start of the hip-hop scene in the Bronx. 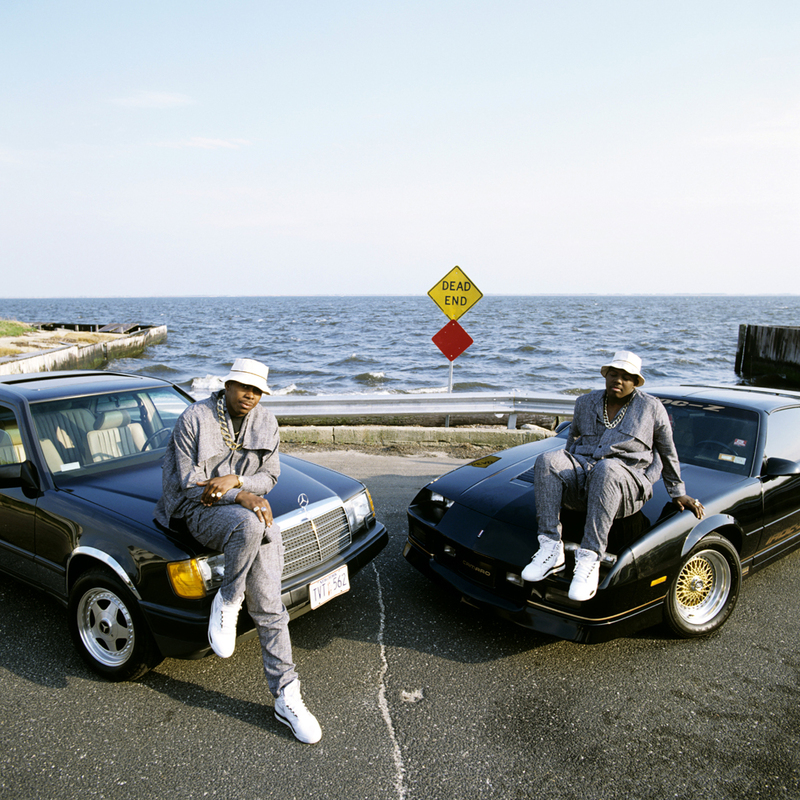 The New York Times even credits him as “the man who took hip-hop’s baby pictures.” He photographed groups such as the legendary Cold Crush Brothers in early performances, and showed a scene that started on the streets, in high school gyms, and nightclubs. Charlie Chase of the Cold Crush Brothers at Norman Thomas High School. 1981. JDL and Grandmaster Caz at Club Negril. 1981. JDL at Skatin’ Palace. 1981. 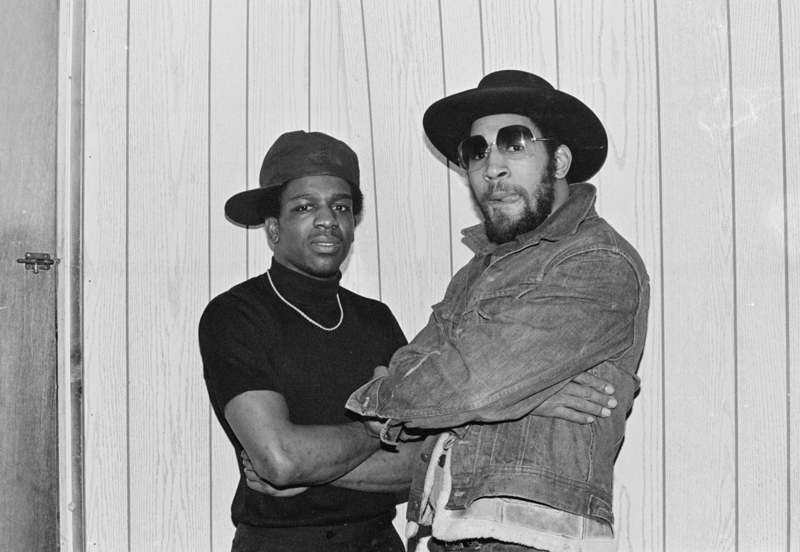 Tony Tone and Kool Herc Backstage at T-Connection. 1979. Charlie Ahearn at the Dixie Club, Wild Style shoot. 1982. Little Crazy Legs strikes an impromptu pose during Wild Style shoot, Riverside Park, Manhattan. 1983. High Times Crew breaking outside transit police station, Washington Heights, Manhattan. 1980. 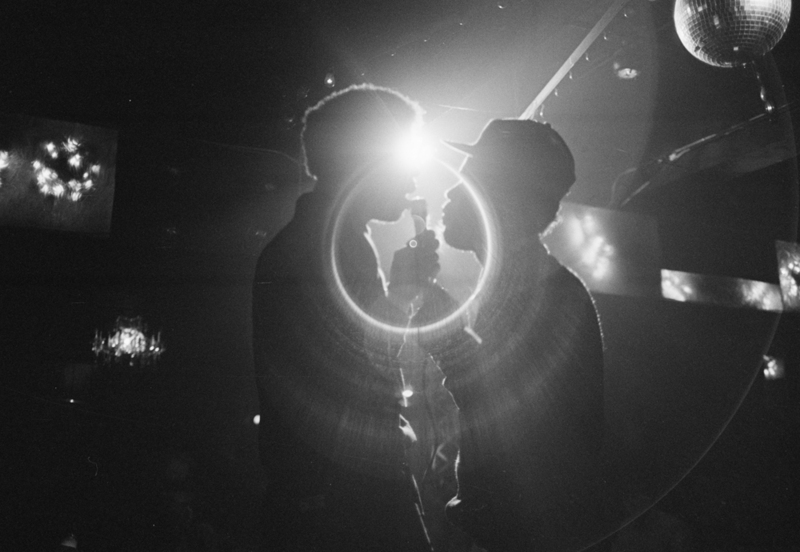 +++You can see even more images from these three photographers at the MCNY’s exhibition “HIP-HOP REVOLUTION: Photographs by Janette Beckman, Joe Conzo, and Martha Cooper,” which will officially open on April 1st and run through September 15, 2015. 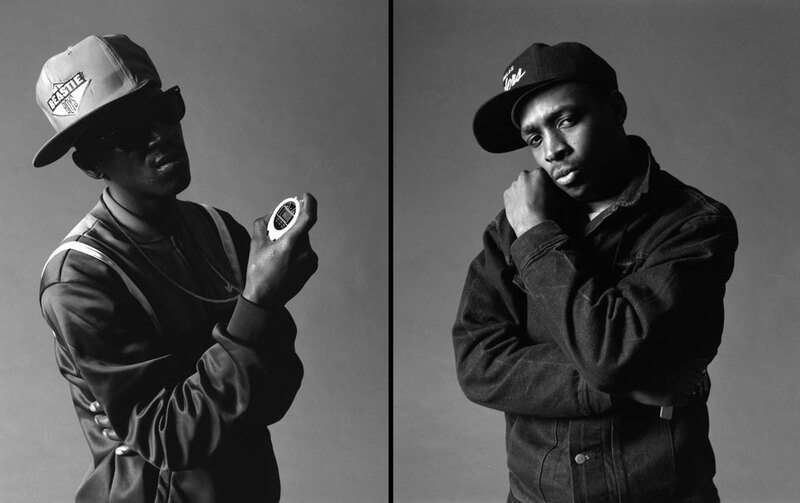 More than 100 photographs will be on show and the exhibition will include listening stations for the music of performers documented in the exhibition, as well as flyers about early hip-hop performances, newspaper clippings, books and other bits and pieces of the era.